What dog doesn’t love picnics, hot dogs, and endless belly rubs? 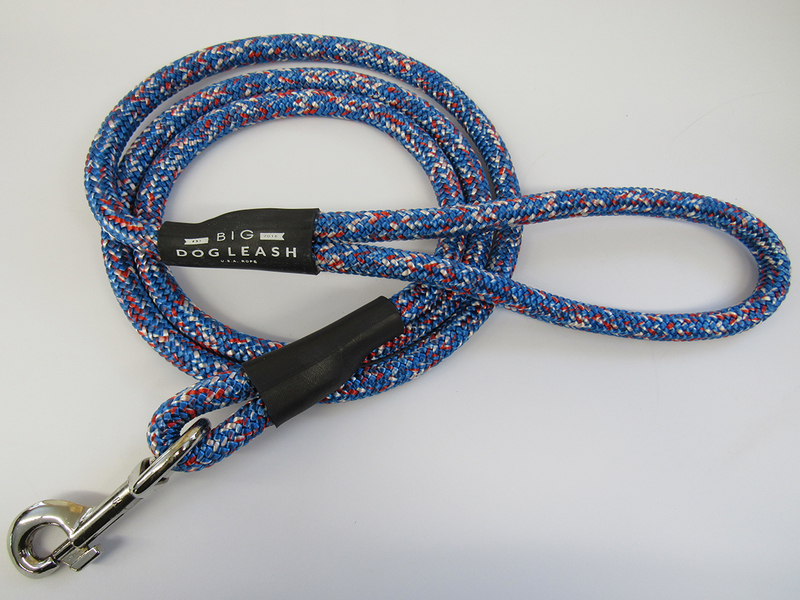 This Patriotic Rope Dog Leash is the perfect rope leash to show your American spirit! 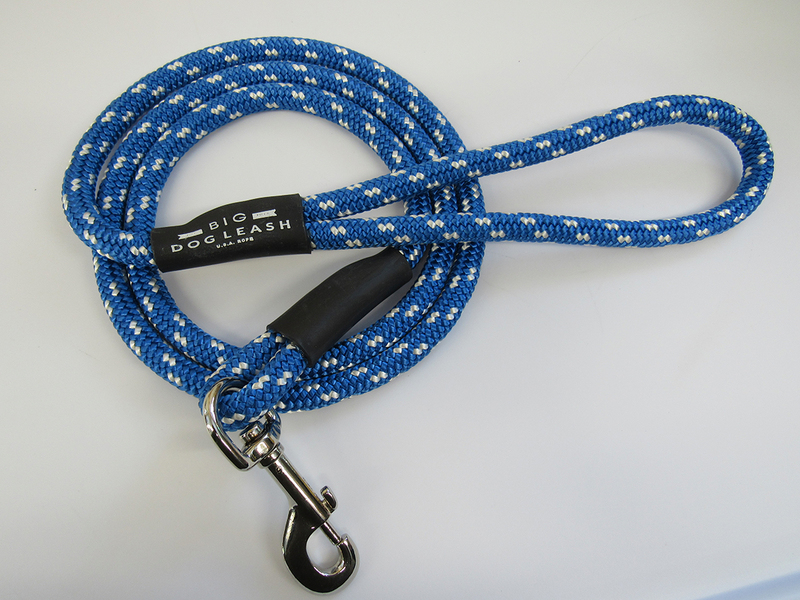 Our USA made rope leashes will keep your dog close when they get a little too excited when the apple pie coming outside. Highly recommended. 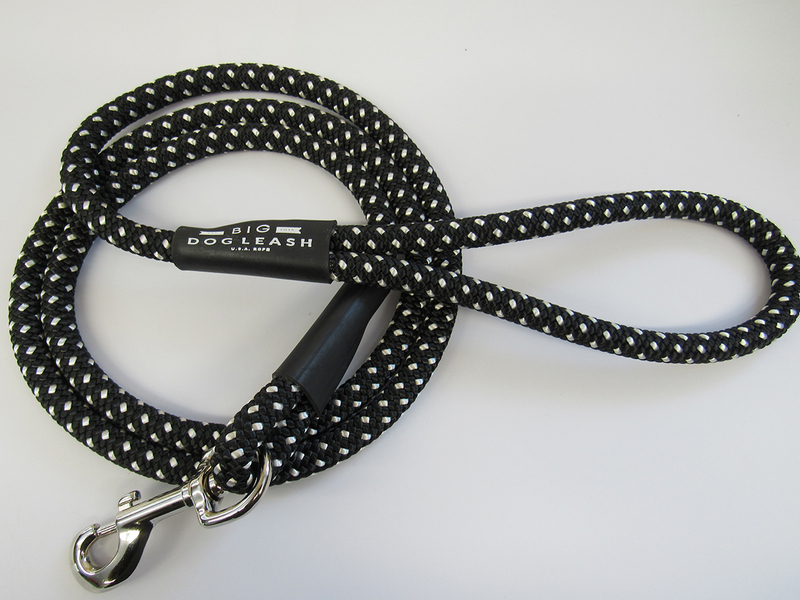 I absolutely love my leash! 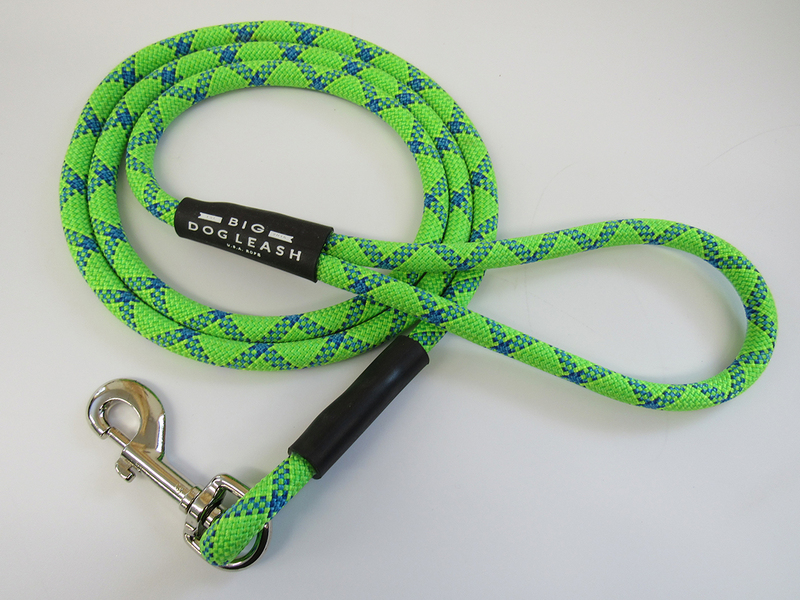 I was shocked by the quality of this rope leash. Durable enough to withstand mine and Grayce’s(black lab) daily runs. Knowing that my purchase is helping other dogs find homes and gives them the supplies they need is the cherry on top of a high-quality product!